Here comes the Cuyahoga River Water Trail Open House at Merwin's Wharf! 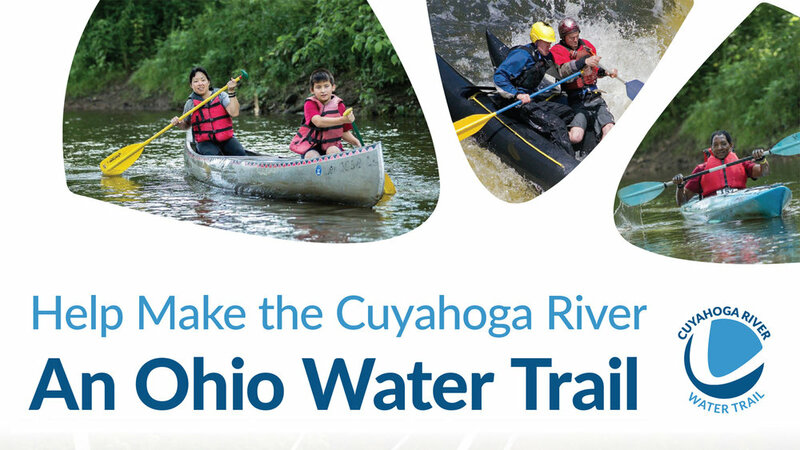 This Wednesday, October 24th, the fourth in a series of five public open house meetings for the Cuyahoga River Water Trail comes to Cleveland from 3 p.m. to 7 p.m. at Merwin’s Wharf. Just what is a water trail? It might surprise you to know there are 1 1 of them in Ohio. The goal for Ohio Department of Natural Resources Division of State Parks and Watercraft is to designate trails across the state and promote safe access and wise use of the water trail. For more detail, check out Laura Johnston’s Cleveland.com article on the water trail.